This is what happens when you grab a cookbook to flip through the pages in the evening. 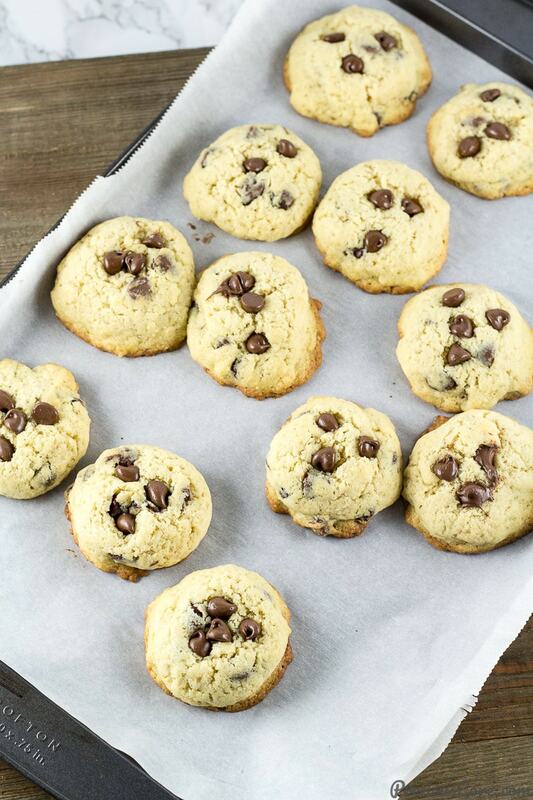 You see a really good cookie photo that causes you to run into the kitchen and make easy chocolate chip cookies! You see, these are not called the easiest chocolate chip cookies for nothing. They are ridiculously easy to make. I baked them at the spur of the moment. 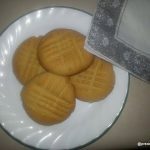 Random cookie picture is seen. Craving sets in. Precious runs to the kitchen. 30 minutes later – chocolate chip cookies are made and she is one happy girl eating some and drinking a glass of cold milk. Ah, life is good! 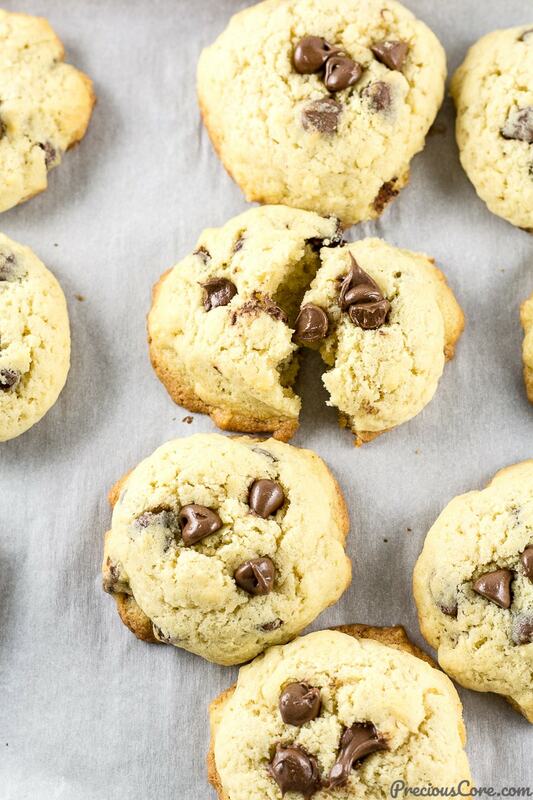 Can we talk about these chocolate chip cookies for a moment?? 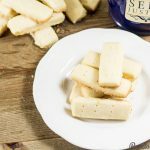 They are crunchy on the sides, soft in the middle, and almost melt in the mouth like shortbread cookies. They are sweet, chocolatey and so flavorful. The best part is they are ready in no time! 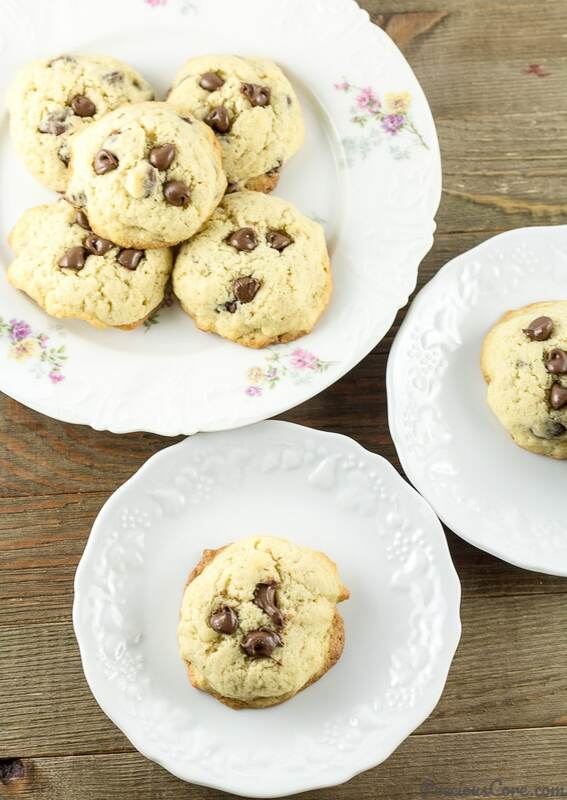 We are talking here about easiest chocolate chip cookies and these ones live up to their name. There are many chocolate chip recipes on the internet and I get that. But you guys, no recipe tickles my fancy like my chocolate chip cookies. 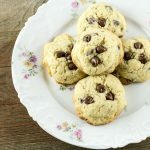 I might be biased because I developed this chocolate chip recipe but honestly, these are so good! 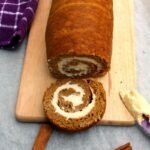 They have just the right amount of sweetness, the perfect soft texture and there is no waiting time involved. They are seriously so easy and equally so good! Yay for easy and simple recipes! These days, I am totally indulging in homemade snacks because what is life without insanely delicious homemade snacks?? 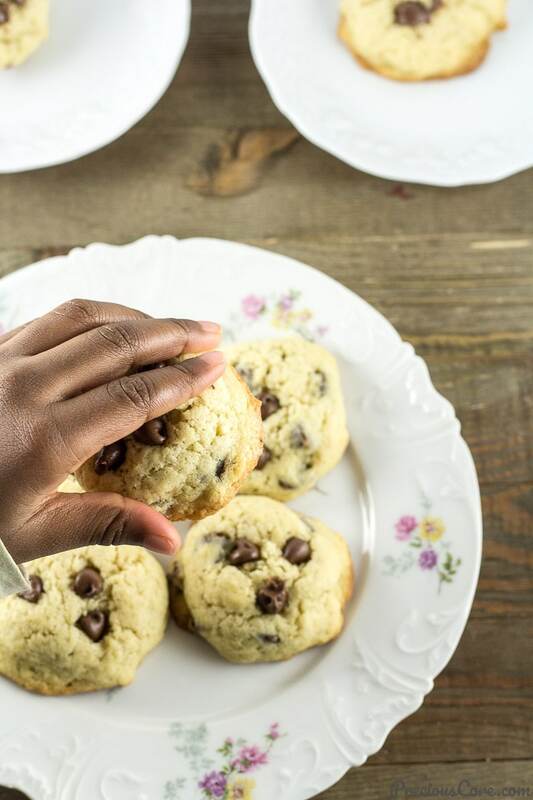 First, it was homemade plantain chips and now these homemade chocolate chip cookies. But don’t worry, a salad recipe is coming soon. And it is pretty good! I used these cookies to reward my kids for a good day at homeschool. They LOVED it! I had to hide the rest from my youngest so she doesn’t eat too much. Ha. Hope you guys enjoy the easiest chocolate chip cookies recipe. They are the best! These cookies live up to their name. 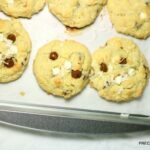 They are really the easiest chocolate chip cookies! One bowl, simple ingredients and ready in no time. Enjoy! Preheat oven to 325 degrees Fahrenheit (165 degrees Celsius). Line a baking sheet with parchment paper. In a bowl, mix together butter and sugar until well incorporated. I used a fork to do this. Add the milk, egg and vanilla extract then beat together with a fork or an egg whisk. Add the flour, baking soda and a pinch of salt. Mix with a wooden spoon to form a soft dough. Scoop dough using a cookie scoop (or a tablespoon) and place on the prepared baking sheet. Bake in preheated oven for 10 minutes. 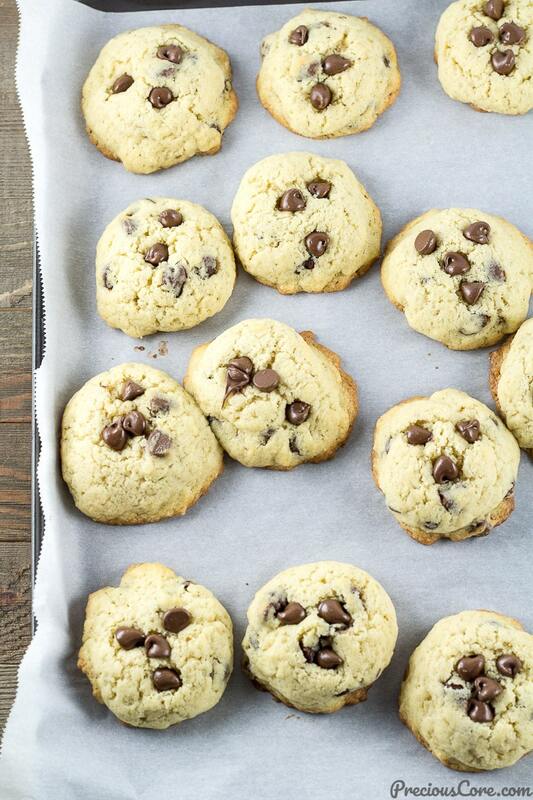 Once the cookies come out of the oven, press some more chocolate chips into them if you wish. 1. You could replace chocolate chips with the same quantity of chocolate bars in this recipe. Roughly chop the bars and add to your cookie dough. 2. 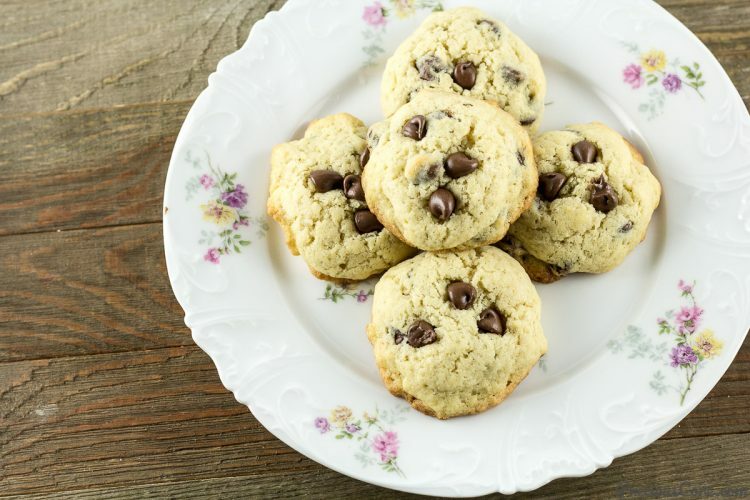 Note that the dough in this recipe is soft so you must use a tool (a cookie scoop or tablespoon) to scoop the dough and place on the cookie tray. Also, no need to try and form the cookie shapes before baking. They will get into shape as they bake. Fellowship with God is the sweetest fellowship a person can experience. It fills a void that nothing else can fill. Seek God.